Well, ladies and gentlemen the time has come to put away the ghouls and the goblins. Halloween has come and gone and the costumes and decorations are banned to the closet, garage or attic to patiently await yet another year until we once again pull out the festive décor in attempts to scare the neighborhood children. As as the end November closes in on us, it is inevitable that shopping centers, social media, and fabulous marketing drown our thoughts with good old-old fashioned holiday cheer. Some people live for the month of November; a month before the madness of December begins. For these Early Birds it means beautiful, holiday decorations and gifts! 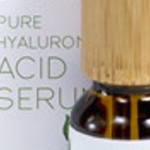 Gifts for: Christmas, Ganapati, Hanukah, Kwanzaa or Pancha to name a few. These are the people who have learned from experience to NOT leave things to the last minute and have become seasoned veterans who will do all that’s in their power to avoid long lines, sold out products, and upset loved ones. Whatever the reason may be, getting a head start on the shopping list ensures that you don’t forget anybody and gives you the time to find the PERFECT gift. Let’s be honest, It is the thought that counts, but a well-received gift makes the search just that much more special. Have no idea what you would like to gift to your loved one? Give a gift that keeps on giving. A gift card from Excellent Esthetics Spa will do this! 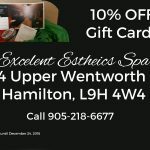 Purchase a gift card for anything from a a full day spa package of pamper and relaxation, waxing service, facial, manicure/pedicure, relaxing massage or botox treatment. 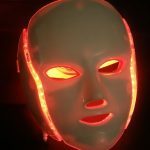 Here at the Excellent Esthetics Spa we thrive to be different, to be unique. 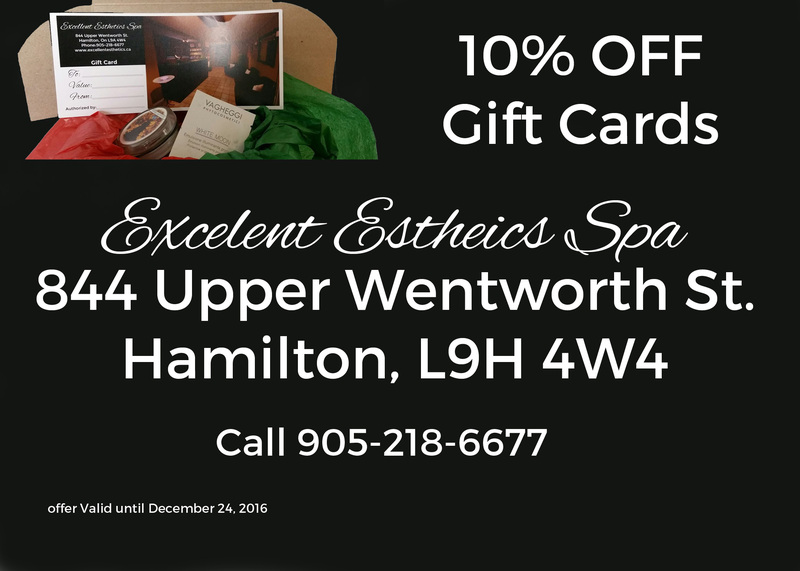 That is why we will not provide you with a gift card in an envelope like every other spa, but we will wrap up the gift cards in a package that contains a little gift inside from Excellent Esthetics Spa so that your loved one will have something to open for the holiday. We’re sure your loved one is a hardworking individual who thinks of everyone else but themselves. Make a change and show them that they are appreciated too. Make them feel as beautiful on the outside as they are on in the inside. Come in and have a look for yourself. We are certain that our Spa has the friendliest staff, and we strive to ensure that each client leaves relaxed, refreshed and will return. Making your own gift packages al la carte is unquestionably available as well. Remember, we are here to make you happy. The holidays are supposed to be a time of joy and cheer, don’t leave things to the last minute and become a Grinch when you realize that time is running out. Go safe. 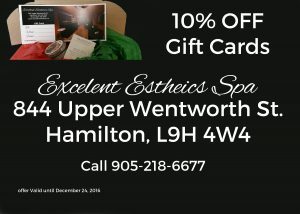 Come to Excellent Esthetics Spa.